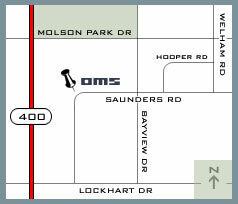 OMS Express offers FL and Expedite services throughout Ontario and Quebec. 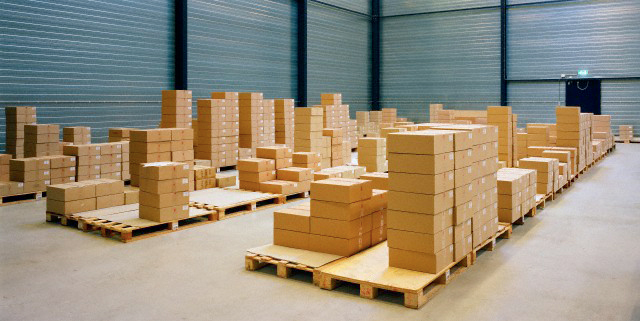 Our expertise is focused on maximizing your production and warehouse efficiencies. For truckload and dedicated truckload service, it's our experience and responsiveness that set our services apart from our competition.